Local 100’s 2015 Family Day brought together TWU’s transit, rail and air locals and their families for softball, grilling, fundraising and fun. Congratulations to Local 100 for retaining their trophy, and thanks to the local presidents, officers and members who came out, including President Mike Conigliaro of Local 101, President Debra Hagan of Local 252, Executive Vice President Pat Flannery with Local 2001, President Victor Gonzalez and Vice President Angelo Cucuzza with Local 501, and President Joe DelliSanti and Vice President Steve Hamm of Local 229. 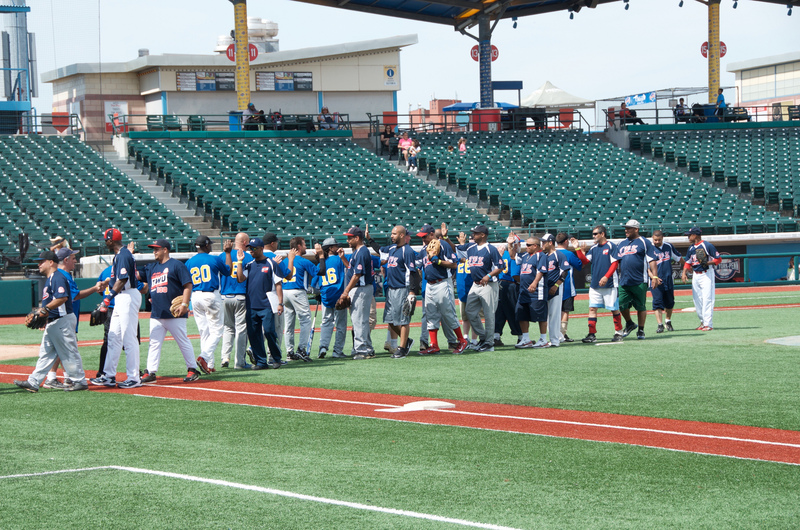 It was an incredible day of unity for TWU, as members from across our locals and divisions made their way to Coney Island to participate in the tournament. International Vice President and Transit Director Jerome Lafragola also joined in the celebration, along with International Vice President Curtis Tate, who has played a pivotal role in creating and growing the Coney Island Family Day. Director of Government Affairs Brendan Danaher and members of the International's political/COPE team including Gwen York, Terry Daniels, Andrew Rangolan and Heather Laverty also attended, and signed up members to get involved in political action. Check out the photos from this wonderful event!